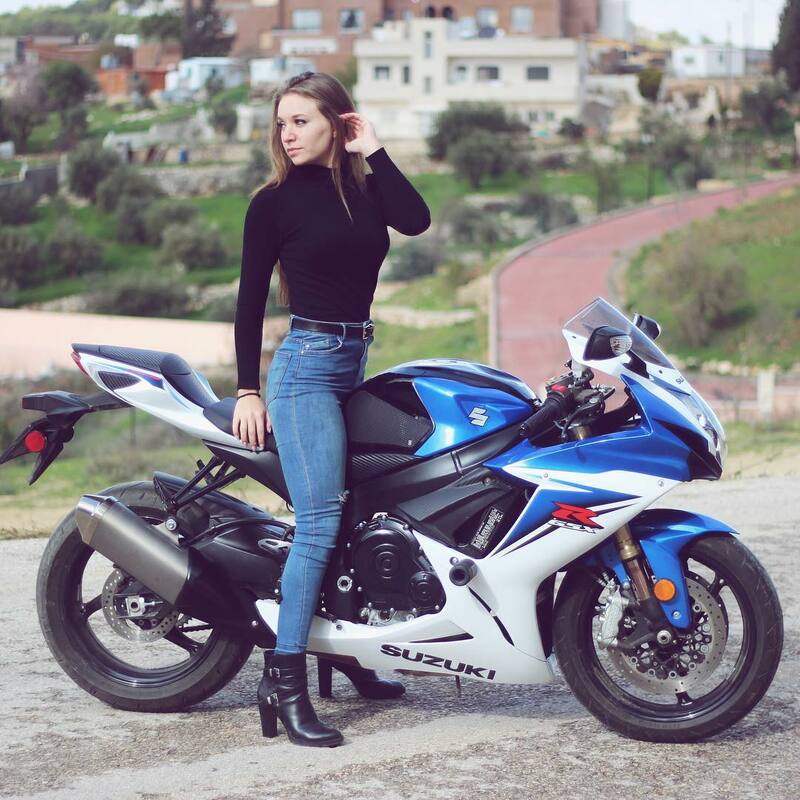 We sit down with aerial silks instructor and Nike brand ambassador Yasmin Baker to talk breaking gender barriers in sports, the rising tides of female empowerment in the MENA region, and getting out of her own way. Since time immemorial, women have been considered insentient at worst and children at best, while their bodies doubled as vessels and battlegrounds. In 16th century Russia, women were told to starve themselves and go en pointe because those gentlemen preferred dainty, delicate ballerinas. In modern day Arabia, women are told to cover up and limit their movement because these gentlemen prefer them modest, sedentary – and therefore easier to control. 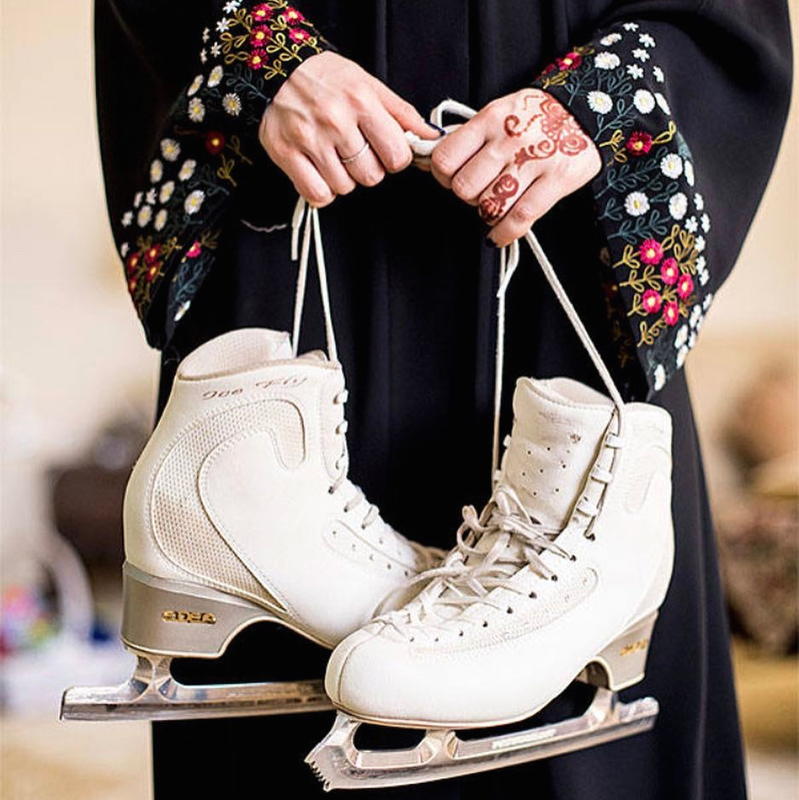 One woman claiming her body back is Emirati aerialist Yasmin Baker. 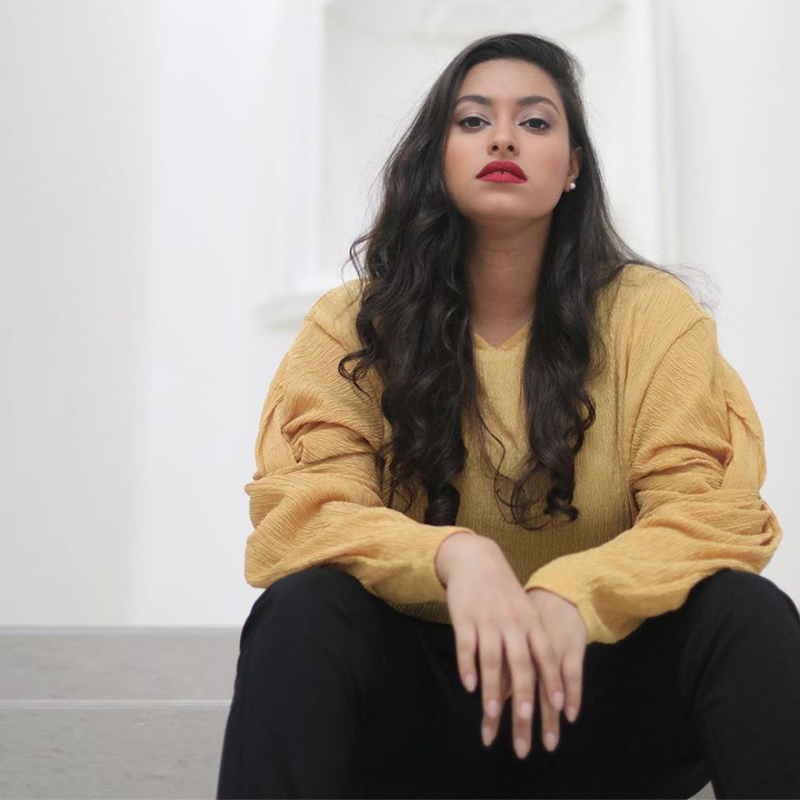 She made waves when she appeared in an ad campaign for sportswear giant Nike’s Chrome Blush collection, part of a bigger trend in the global apparel industry to champion diversity. But to Baker, the brand ambassadorship is about more than just being the token Arab woman in the room. “It [being a Nike brand ambassador] entails being a representative of the brand, but also of women and sports, and women in sports in the region, which is an amazing opportunity, but also a big responsibility,” she says. A non-denominational athlete of sorts, Baker has fluttered about from one sport to another, in search for the perfect one. 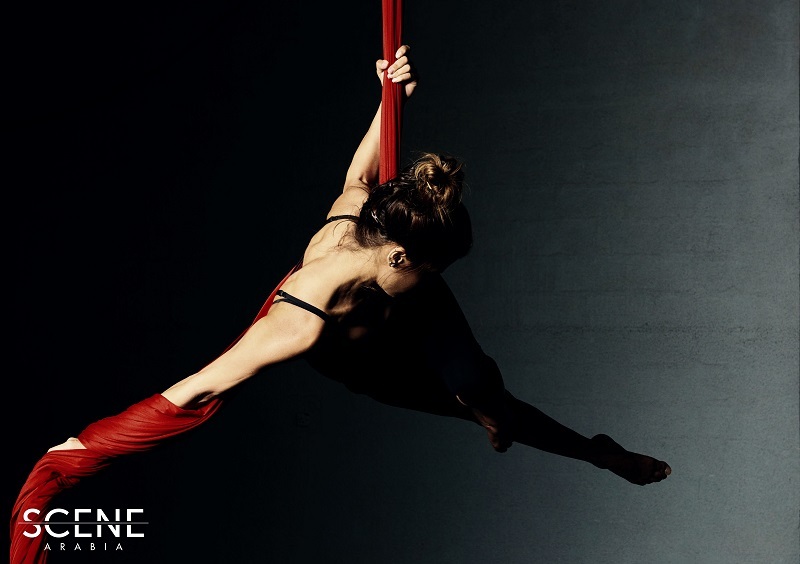 She developed “a fascination” for aerial silks that started at the tender age of eight at a Cirque du Soleil show, and eventually took it up during her university years in Washington. 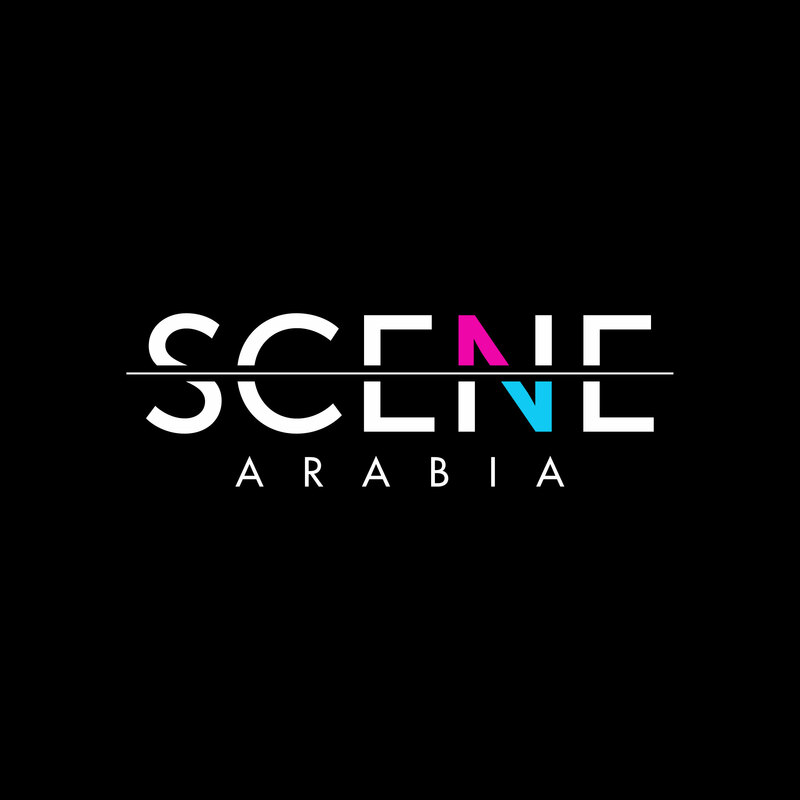 Scene Arabia is the self-appointed guardian of Arab internet, tackling the full gamut of issues, from identity politics, to Muslim guilt, to Molokheya.